News Update (26 November 2013) – A big thank you to Peter and a big thank you to all of you who sponsored him, the grand total is £2,130. News Update (23 October 2013) – a whopping £1, 465 raised so far – help Peter get to his target of £2,000 by 20 November, 2013. News Update (21 October 2013): He did it! And without too many blisters we hear … it’s not too late to sponsor Peter – at the bottom of this page are details of how you can contribute. 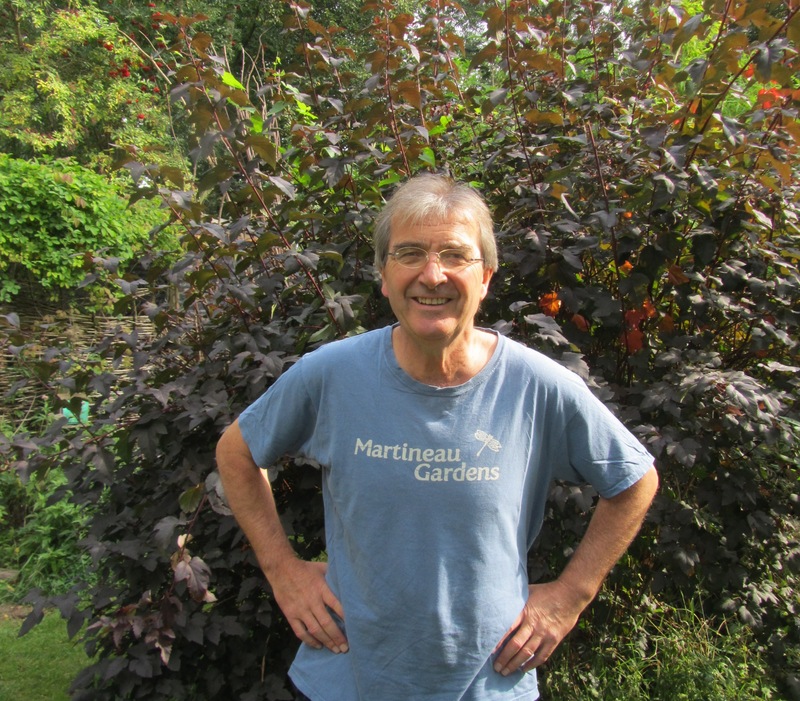 Peter Arnold, Chair of Trustees ran for Martineau Gardens in the Great Birmingham Run on Sunday 20 October, 2013. This is the third time that Peter has donned his running shoes for us. This is no mean feat, Peter is 64, works full time as a barrister and … has an allotment to maintain (and we all know how demanding that can be). There is a huge commitment of time, effort and mental determination for anyone who decides to participate in a long-distance run, such as the Great Run.